Oh, man, THAT WAS SO COOL!!! Granted, derivative, but still, very well done. Certainly the most modern adaptation of the idea, but also uniquely clever. 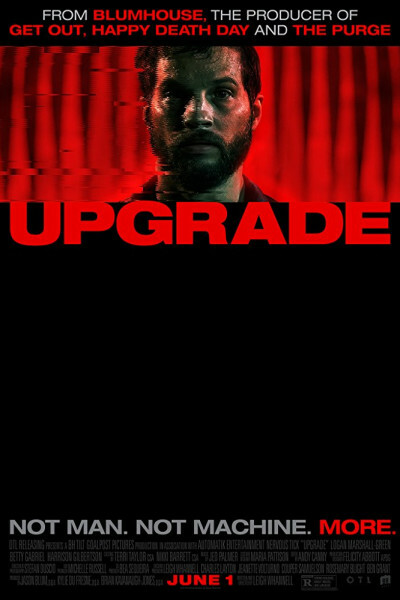 If you like hapkido wrist locks, AI, VR, Tesla, and code, welp, you'll love Upgrade.